As Road Safety Week begins to draw to a close, we take a look at the latest initiatives and events taking place across the UK. Organised annually in November by the road safety charity Brake, Road Safety Week provides an opportunity for communities to take action on road safety – and a focal point for professionals to boost road safety awareness and engagement. Using the theme ‘Bike Smart’, Road Safety Week 2018 (19-25 Nov) is raising awareness about the importance of protecting those on two wheels. Areas of focus include safe riding behaviours and the importance of appropriate training, clothing and equipment. 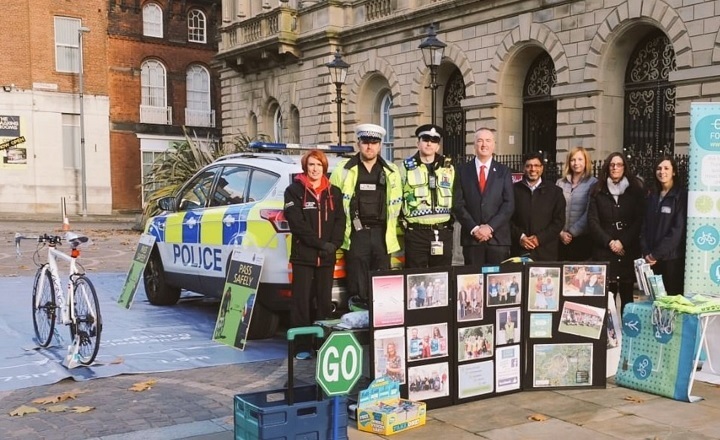 Lancashire Road Safety Partnership has teamed up with colleagues across the county to mark Road Safety Week with a series of events. Partners include: Blackburn with Darwen Council, British Transport Police, Lancashire Constabulary, Wasted Lives, Connect East Lancashire and Lancashire County Council. Another great day on our Virtual Cycle tour in Glasgow! Special thanks to @DigbyBrownCSR for all your help today. Will Norman, London’s walking and cycling commissioner, has penned a blog for Road Safety Week – highlighting how the better design of HGVs is vital to improving safety for pedestrians and cyclists. Better design of HGVs is vital to improving safety for pedestrians and cyclists in London, the UK and across the EU. 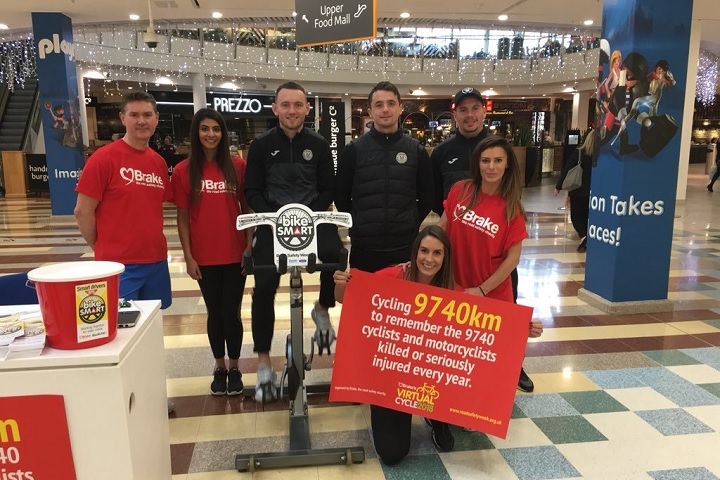 A busy Road Safety Week in Essex is culminating with activities – including Bikeability training – in schools across the county including in Tendring, Brentwood, Southend-on-Sea and Chelmsford. In Halstead, the Safer Essex Roads Partnership (SERP) has organised a ‘SERP day’ to raise awareness of road safety issues. What happened across the country? Throughout Road Safety Week we’ve published a daily news update covering the events and initiatives taking place around the country. A big thank you to all the road safety teams who have supplied information and photos to make this possible.